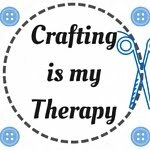 Welcome to the tenth “Crafting is my Therapy” blog link-up. We enjoyed reading all your blog posts from the October link-up. Welcome to all our new linkers, including Hillview Embroidery and Growing Family who joined us for the first time last month. "Crafting gives me a huge sense of satisfaction. It helps me feel productive and also acts as a distraction when needed. 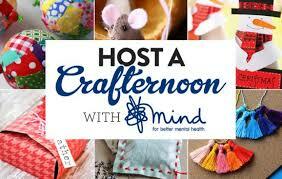 All of which is really important for my mental wellbeing"
Hosting a Crafternoon sounds like a fun way to help support Mind, I have applied for my fundraising pack and I'm hoping to hold my own crafty afternoon very soon. I will of course blog about the event. My late-father suffered with clinical depression, so Mind's work is very close to my heart. Mental health issues affect one in four of us, it's important everyone experiencing a mental health problem gets support and respect. Have you created anything crafty this month? 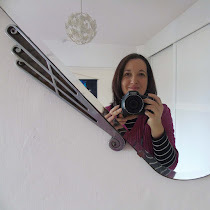 Sewing, knitting, crochet, painting or pottery…please join in and share your blog posts. The focus of our blog link-up is crafting for pleasure, basically taking some ‘me-time’ to unwind in our busy lives. It doesn’t have to be a finished project, we love seeing work in progress, planning posts or tutorials too. 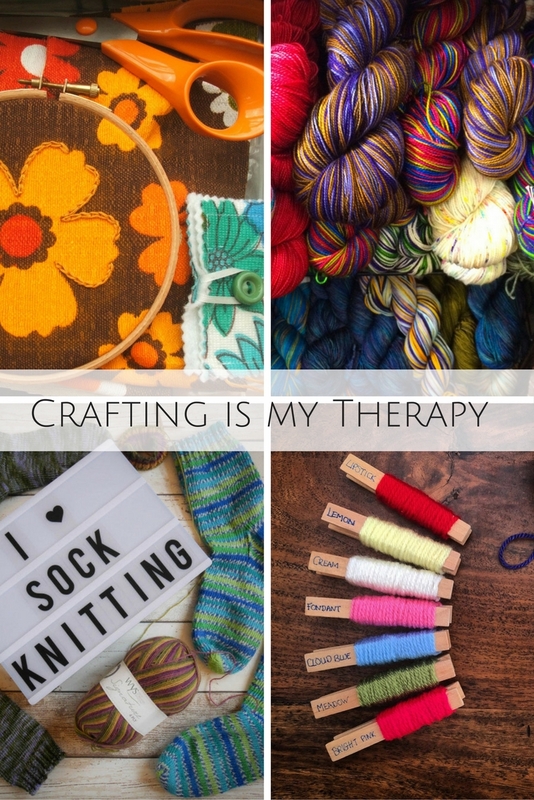 The “Crafting is my Therapy” linky will open on 4th November at 7pm (GMT) and stay open for the whole month – giving you plenty of time to get involved. 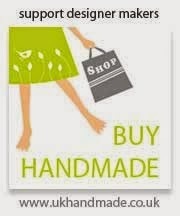 – The focus of the linky is crafting for pleasure, so please don’t link up with posts promoting handmade items for sale.